Old Team Blues for Dyche at Turf Moor Today. There are times, mercifully not all that many, when Burnley allow their performance levels to slip and they find themselves on the wrong end of a comprehensive defeat. Such a performance occurred this afternoon, when the Hornets came calling and were allowed to slip away with all three points as a result of some moments of defensive carelessness at the beginning of each half and an inability to create any meaningful chances thereafter. Whilst not taking anything away from an excellent Watford performance, there is no denying that Burnley were as poor today as at any time under Sean Dyche. Even more troubling was their inability to summon any sort of meaningful fightback after falling 3-1 behind early in the second half. There will be the predictable mutterings that blame Burnley’s Europa League entanglements for their lacklustre display and others will no doubt point to the lingering injuries which continue to deprive the Clarets of Steven Defour and Robbie Brady, but there should be no excuses offered to paper over the cracks of an indifferent performance. It started very badly when former Claret Andre Gray was offered the freedom of the Burnley penalty area to turn in a right-wing cross early in the game. By the time a hectic first ten minutes had elapsed however, Burnley were level through James Tarkowski’s header from a corner. For the remainder of the first half, it seemed that normal service would be resumed; Burnley had the better of the match and when the teams turned around level at 1-1, the majority of Clarets supporters probably assumed, as I did, that Burnley would go on to win in the second half. Once the second half had got underway, however, two defensive aberrations put paid to that notion; firstly, a failure to clear allowed Troy Deeney to score from an angled shot; then a poorly measured cross-field pass invited Will Hughes to close in on Burnley’s goal unopposed and drill his shot past Joe Hart. No doubt troubling for Dyche is that Burnley could not thereafter rouse themselves to produce any sort of vigorous response, which was most frustrating and alarming for the watching Clarets fans. Burnley’s spirit in adversity has rightly been lauded during Sean Dyche’s tenure in charge, but it was lacking in the second half this afternoon and that was both unusual and somewhat worrying. It is worth bearing in mind, however, that Burnley have also lost their opening home Premier League fixture in each of the last two seasons and on both those occasions, they successfully shrugged off those setbacks to the point where the opening day home defeat became irrelevant. 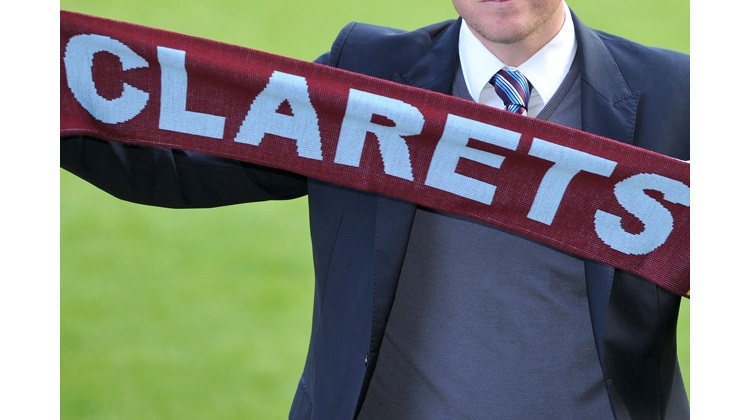 The Clarets must now repeat the exercise for the third time. Dave Thornley is credited with this match review.